There are not many times in my life when I wish there was a child around, but right now I do. Or a flatmate. Or even a dog. 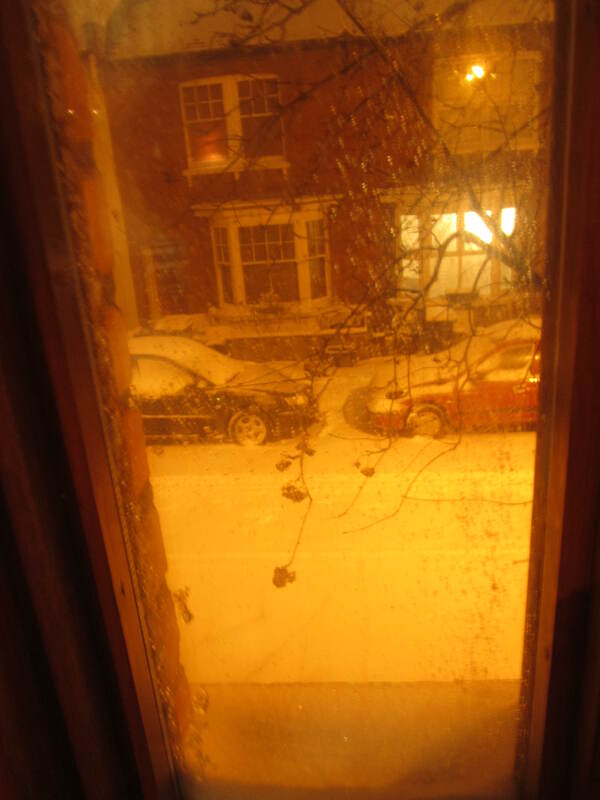 You see, it’s been snowing all evening here in North London and I want to go out and play. If I had access to a child (of course, I don’t want one of my own! 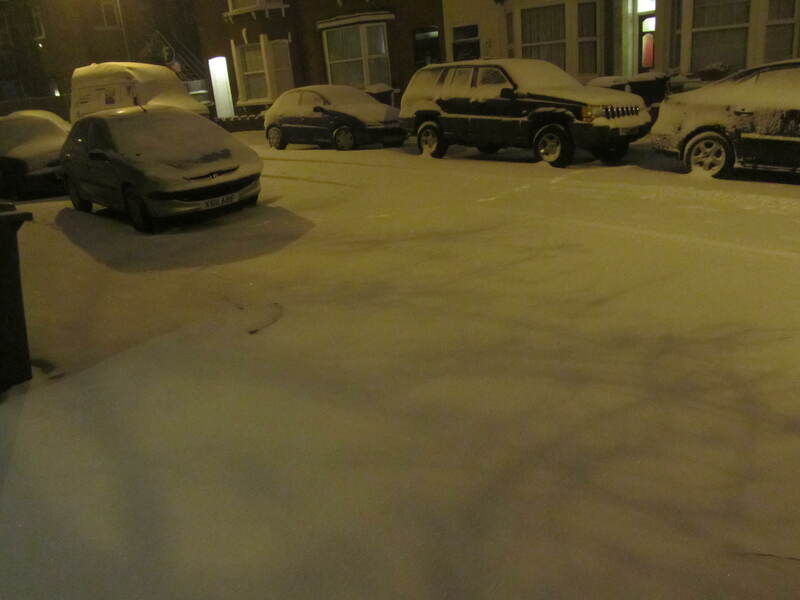 ), a flatmate or a dog, I would have an excuse to go out and enjoy the snow. As a single, 30-year-old woman, it might seem a bit odd if I pop out in my PJs and start making a snowman next to my front door. But oh do I want to! Actually, what I’d love to do is lie in the middle of my road and make a snow angel. 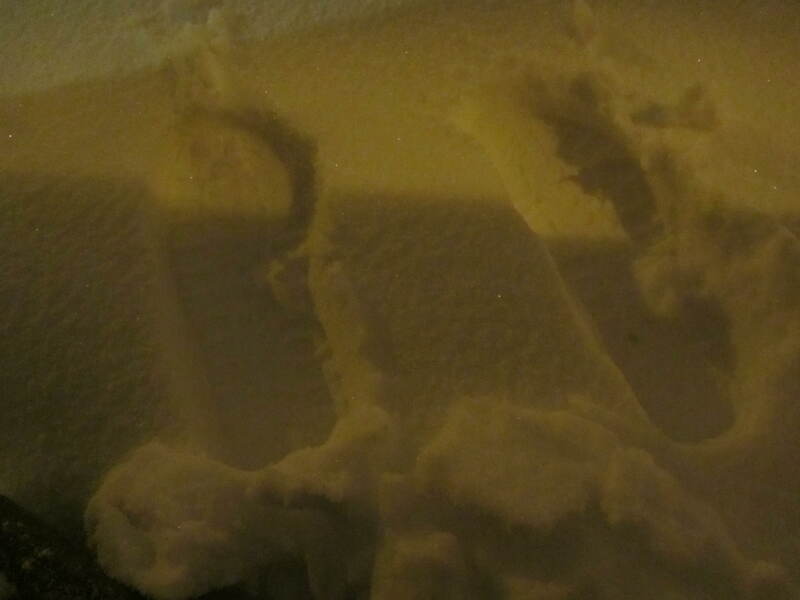 I’ve never made a snow angel before, and that snow out there is so virgin white, it would be perfect. Of course, I’d need someone to take a photo of it though, else I’d just be a crazy woman lying in the road.